Majority of Americans have little disposable income left after paying their monthly bills, so many people are not saving enough to fund future living costs when they retire. Many small Employers contribute 3% of annual salary in to a 401K Retirement Fund and some large Employers contribute up to 10% of annual salary. 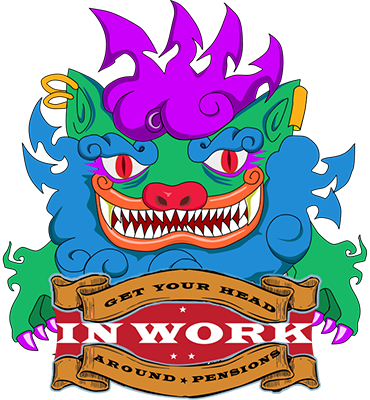 But pension experts warn that to fund their retirement, Workers should save 15% of annual salary. 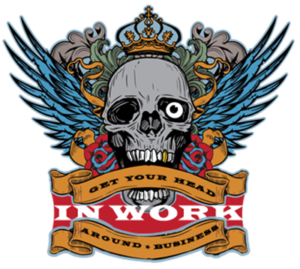 An estimated 15 Million Americans are Self Employed, and should set up their own tax efficient Personal Retirement Savings Account called a Solo 401K. 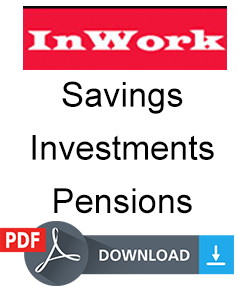 For more Information download InWork Savings, Investments and Pensions PDF Information Guide. Typical retirement age is 62 for Women and 65 for Men. Social Security payments from the Government are limited so people who are solely reliant of Social Security face a substantial income reduction when they retire, unless they have a Pension Fund. As you reach retirement age they are major decisions to be made as to whether you choose to convert your Pension Savings into an Annuity and what return you can expect from your Annuity. programs need to be assessed . If you assume your living costs are minimum US$10,000 per year and you live through 25 years of retirement, then living costs for both yourself and partner during retirement are likely to exceed US$250,000. To fully understand future costs you should prepare a detailed Retirement Budget. Risks such as rising medical costs, nursing home costs, increase in inflation, fall in value of investment returns, property taxes and income taxes need to be assessed. 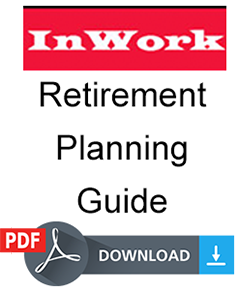 For more information download the InWork Retirement Guide PDF. Savings need to be invested early, so the Pension Fund can appreciate in value and can pay out pension income for 25 years of retirement. Understand what Company Pension Schemes typically provide and how you can top up up your pension by using a tax efficient 401K or other tax efficient savings and investment products. Understand Pension Plans for Self Employed, known as Solo 401K and learn about how to convert your Pension into an Annuity. Understand benefits of delaying age at which you commence to overdrawn your Pension and begin to claim Social Security. 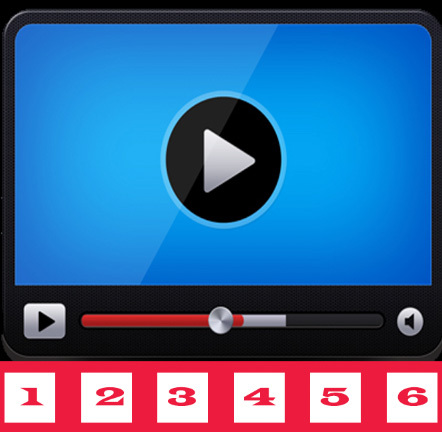 Understand risks such as Diversification and Underfunded Company Pensions.